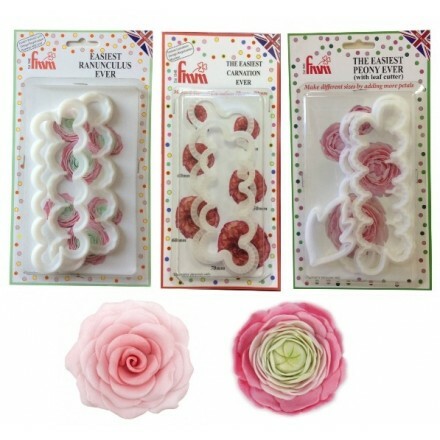 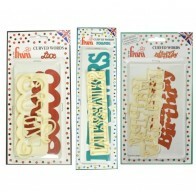 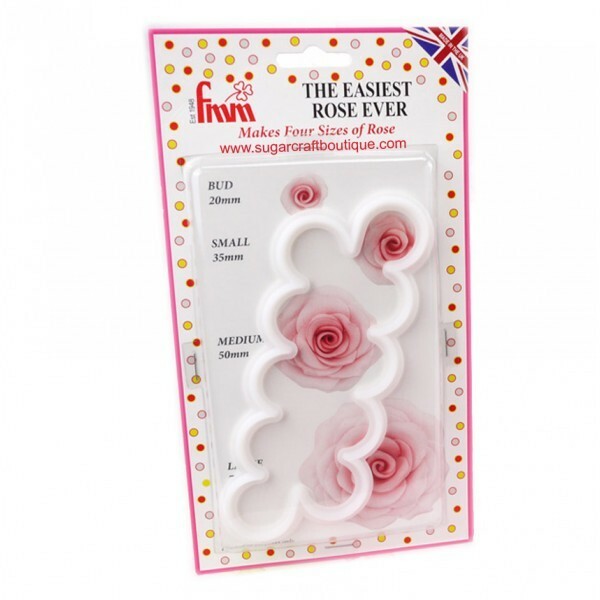 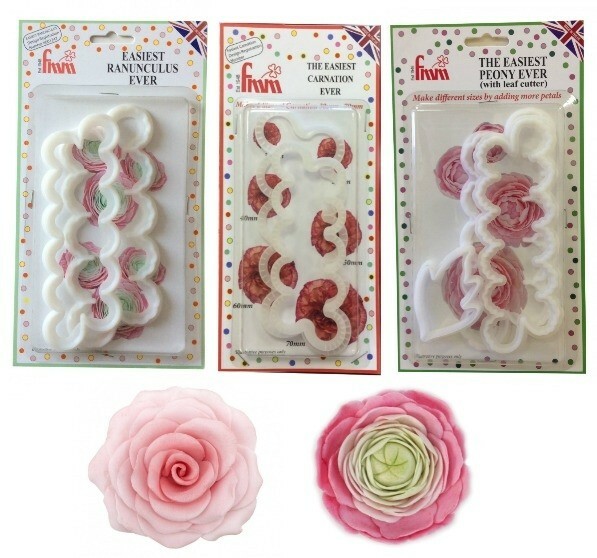 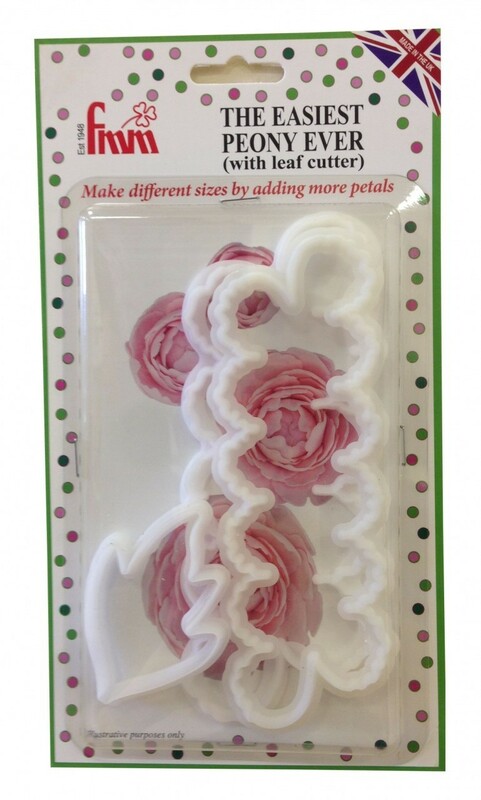 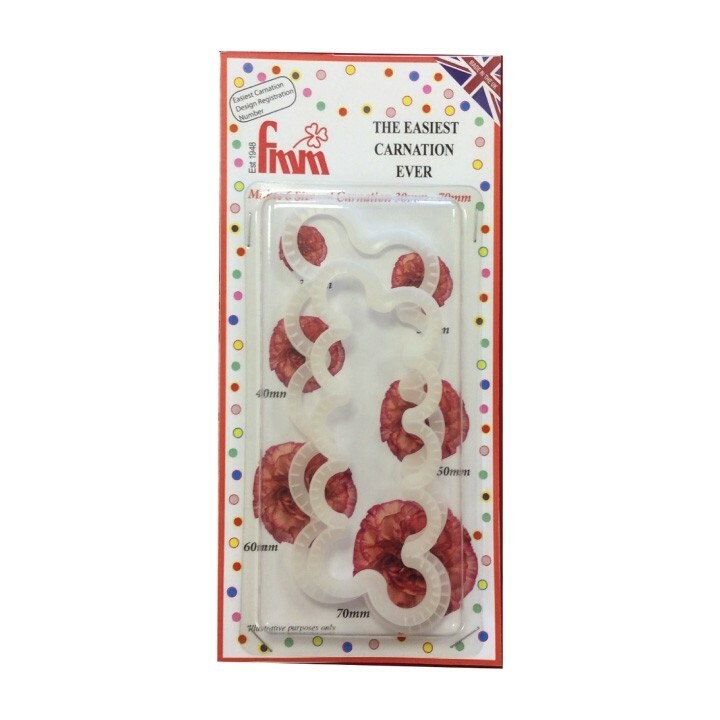 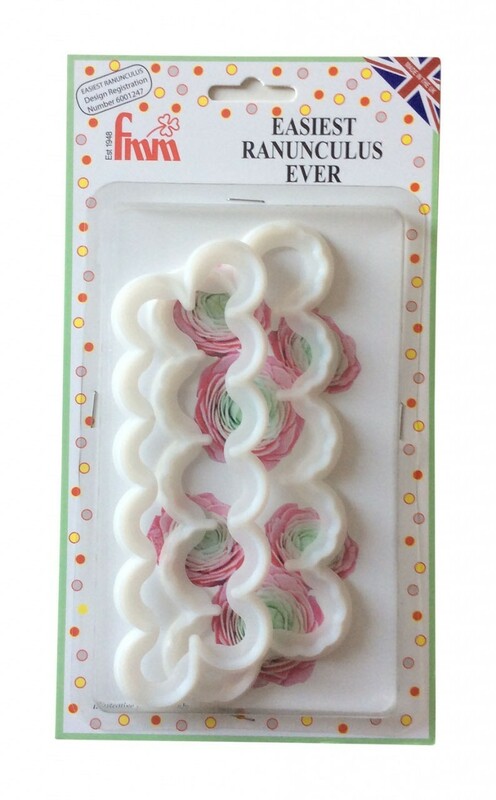 Make beautiful sugar flowers in seconds with these FMM flower cutters! 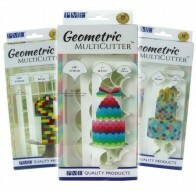 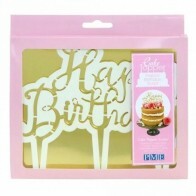 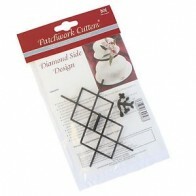 Perfect for giving cakes and cupcakes a sophisticated finish, these cutters are great for beginners or as a time saving tool for more advanced cake decorators. 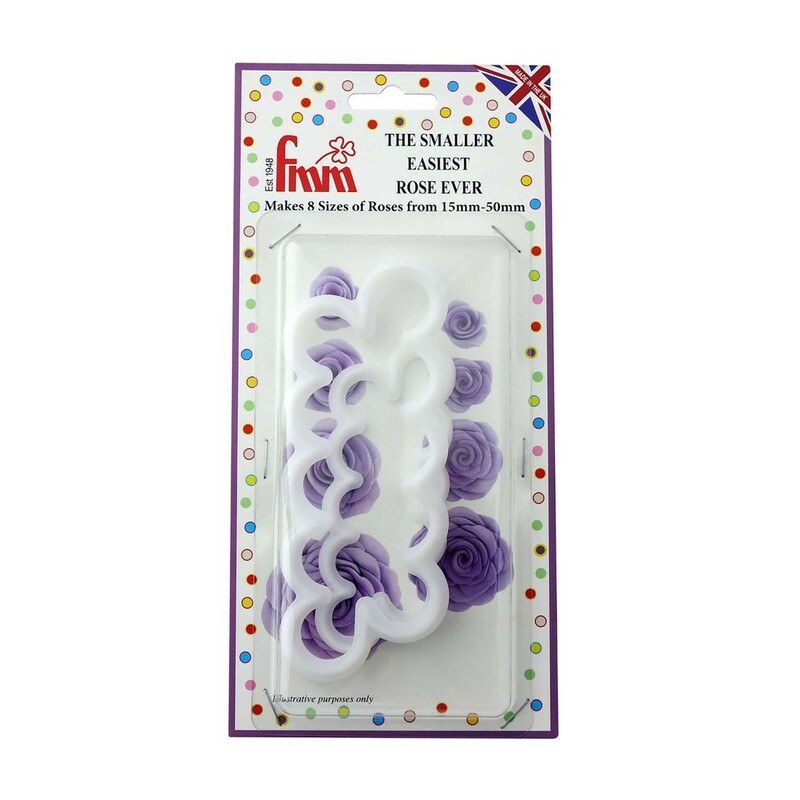 Best used with flower paste rolled to 1-2mm thickness.